Narrative has become more crucial than ever to game development. With tons of games coming out every month, it’s important to stand out from the crowd. A striking art style does the trick, but never underestimate the mesmerising power of a gripping story. 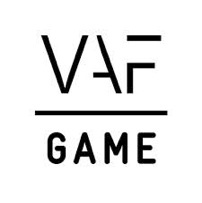 Storycon is an event organised by VAF that explores the fundamentals of storytelling. 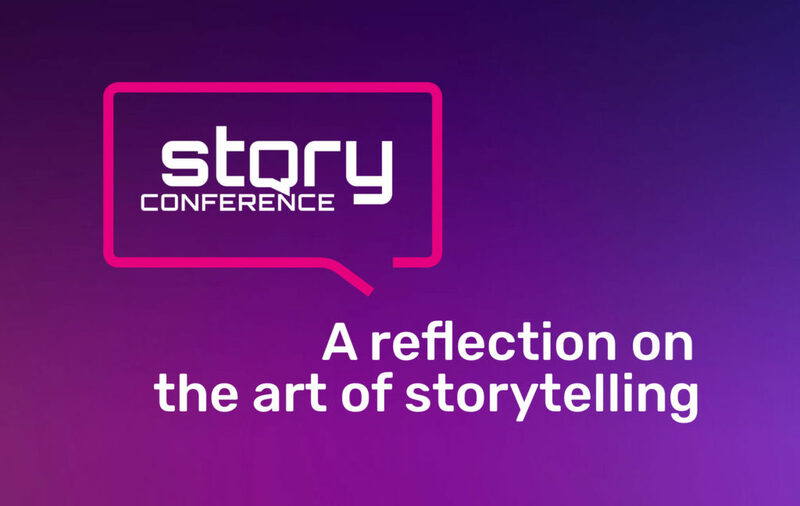 Taking place at BOZAR in Brussels on Tuesday February 26, the story conference will bring together experienced professionals from the movie, tv and games industries. During a day full of talks by seasoned creators, you’ll get the chance to reflect on the art of storytelling and get inspired by your peers to explore different media to express your ideas. 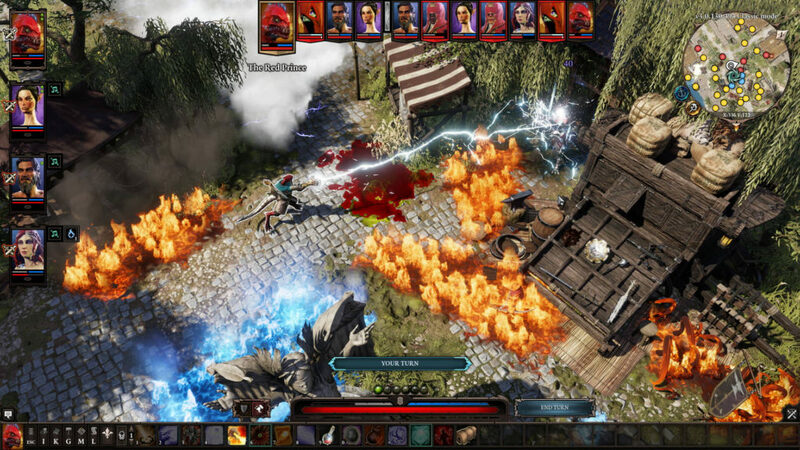 Representing the games industry, Larian Studios’ Sarah Baylus, lead writer on the award-winning Divinity: Original Sin 2, will offer attendees an exclusive look into the writing process of a roleplaying epic. You can also look forward to the insights of interactive story architect Michel Reilhac and BBC Writers Academy founder John Yorke. Check out the links for the full programme and more details on the speakers. Interested in being submerged in a pool of storytelling wisdom? There’s just one more week to get your early bird tickets at a discount of € 65 (lunch and network drink included). But even at full price (€ 80 as of February 1 or € 30 if you’re a student) this event looks like a steal.